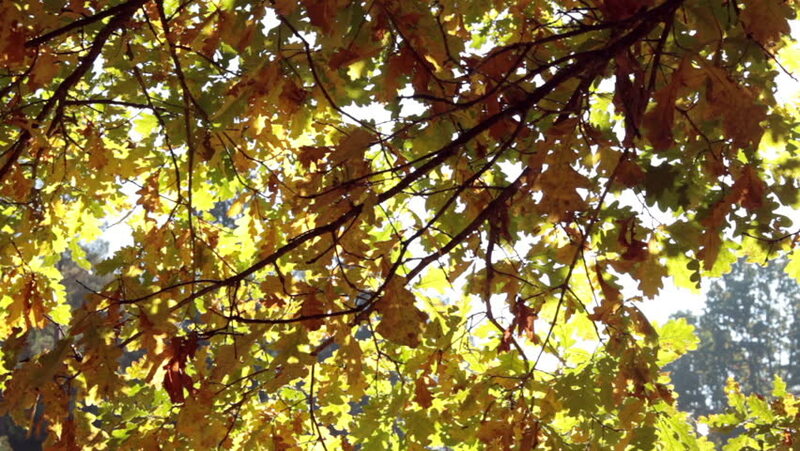 hd00:47Autumn colorful leaves on trees moves in gentle wind. Vertical panning shot. 4k00:27Autumn Maple Leaves In The Wind. Sunny Day.